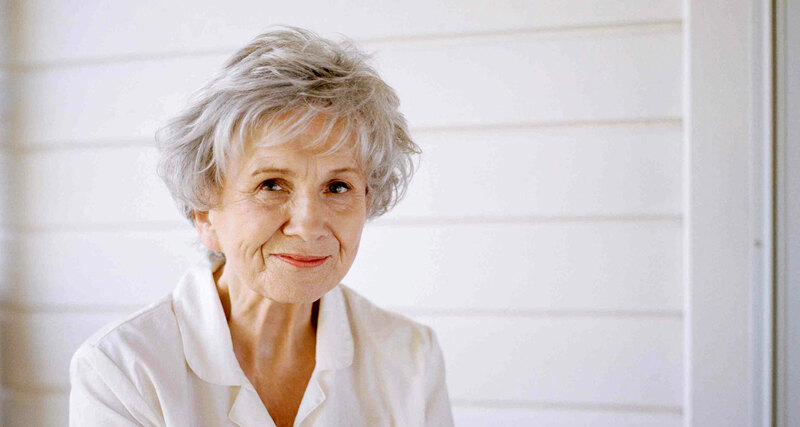 After seeing her books everywhere—she is Canadian after all—I finally picked up a book of short stories by Alice Munro. Let me state clearly that I am a big fan of the short story format. Gems like The Monkey’s Paw by W.W. Jacobs, Jane by Somerset Maugham, The Lottery by Shirley Jackson and anything by Roald Dahl are touchstones in my mind, and I return to dwell on them fondly. But by and large, short stories are, in my opinion, quick, interesting short pieces of fiction that offer a pleasing journey and a satisfying conclusion. I expected nothing more or less from Munro. From the first page of the first story I was hooked. The story came alive as I read it, characters and situations were presented with the intimacy and depth of a five-hundred page novel, layers of underlying meaning and emotions were unveiled and there was no need for the obligatory twist at the end; the conclusion of the story was more insightful and yet more unexpected than any twist could offer. 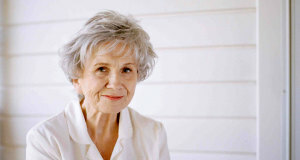 Alice Munro richly deserves her Nobel prize—her stories are intricately crafted works of art, each unique, each containing a world within it. Reading her stories rekindled my love for literature and the written word, and made me fall in love yet again with what I do, namely finding new and untapped writing talent. Some with a knack for telling stories, some with a burning desire to make a point, some who make you look at things a little differently and then the rarer ones, masters who work magic, wielding their pens like wands. To uncover this talent is a rare pleasure indeed and one that is my privilege and honor. Towards this end, we at Indireads run a short story competition every year. This year we received over a hundred entries, out of which five stories were selected in the genres of Crime/Mystery, Drama, Sci-Fi/Paranormal and Romance. Each story was judged on merit alone, author names, gender, affiliations were withheld and each entry was reviewed several times. Not surprisingly, the stories that made their way into the shortlist were the ones that scored highest on style, content and impact time and again. The stories are written by new and not-so-new writers, who are not yet masters of their craft, but who someday might be. This is the start of their journey, so read their stories, encourage them and let their talent and confidence grow and bloom under the light of your attention. I hope you will take the time to read each story, vote for it and leave some words of encouragement for the authors. For who knows, you may just have come across a future Alice Munro. The Magnifying Glass is accepting proposals for investigative shorts produced in Georgia and Louisiana. You know what, I’m very much inlcined to agree. Thanks for inspiring today’s entry for my Nobel Prize winners series. Leave a Reply to Дарья Бут Click here to cancel reply.